Where do cruises out of New Orleans go? The answer is to several destinations. Most of them are variations on trips to the islands around the Caribbean. 1. Bahamas: The Bahamas islands are located far to the east of the other choices out of New Orleans. 2. Belize: Sail to the eco-adventure wonderland that is Belize. 3. Cozumel: Short voyages to the island of Cozumel depart often throughout the year. It is a real playground for vacationers. 4. Jamaica: Jamaica cruises are popular and most are a week long. The island's unique attraction includes reggae music and jerk food. 5. 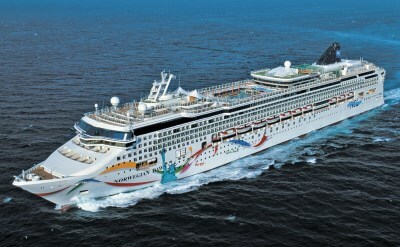 Western Caribbean: Cruises from New Orleans frequently go to the Western Caribbean, which are known as party destinations. 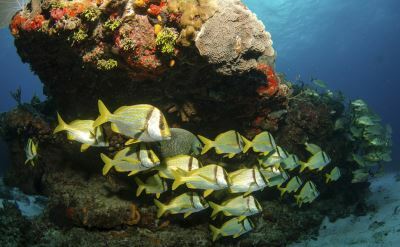 The ports include many with excellent snorkeling on coral reefs. 6. Mississippi River: Overnight riverboats offer something completely different. Cruise on a paddlewheeler up America's great river. 7. Memphis to New Orleans: cruises from Tennessee to Louisiana on the Mississippi River. 8. 4-day cruises: Short vacation getaways. 9. 5-day cruises: An easy and affordable cruise option.